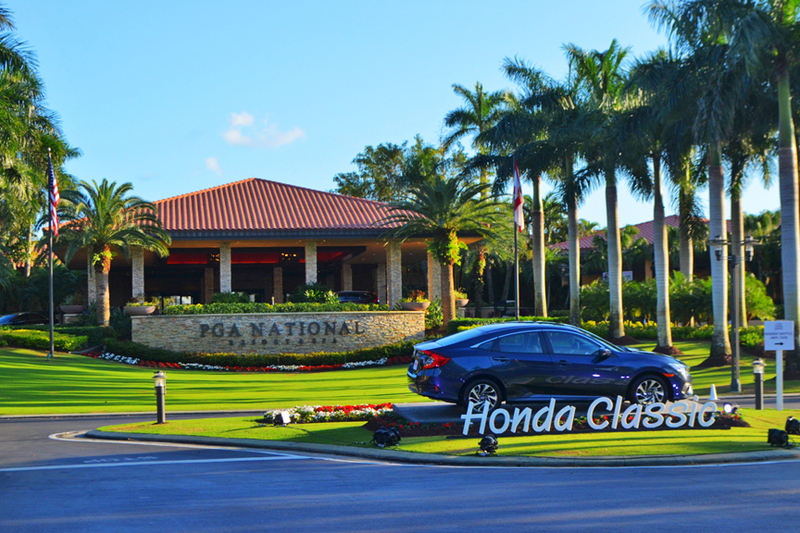 South Florida’s PGA National Resort & Spa is offering a package that will allow a limited number of golfers to get an early preview of the course that will be the home of this year’s PGA Tour Honda Classic. The AAA Four-Diamond resort in Palm Beach is offering a package called the “Sneak Peek Golf Challenge” that includes one night’s accommodations, the opportunity to play the same course that will be played during the 2017 Honda Classic, and a number of other perks and benefits. 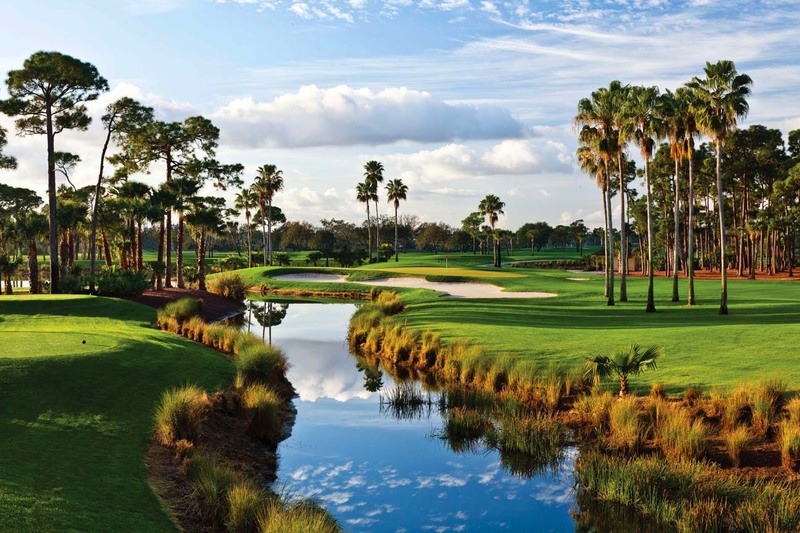 “Golfers will experience tour-level conditions and the thrill of playing the legendary Bear Trap under the same settings that have inspired the world’s finest for the past decade,” Greg Saunders, vice president and managing director, said in a statement announcing the package. Amateur golfers will be allowed “inside the ropes” on Friday, Feb. 17, the same day the iconic Champion Course is turned over to the PGA Tour for event preparation. They will then play the same course as golf’s best, including Tiger Woods, who is scheduled to play in this year's Honda Classic, Feb. 20 through 26. 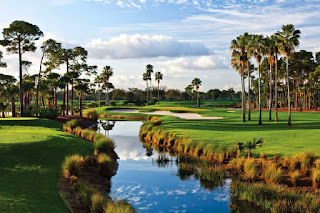 In addition to the opportunity to play the challenging Jack Nicklaus-designed course, the package also includes a PGA Tour driving range experience, breakfast in the official Honda Classic player dining area, caddie with personalized bib, the new Callaway driver or $500 shopping credit on CallawayGolf.com, on-course beverages and snacks, lunch, prizes, deluxe gift bag and one night’s accommodations, either Feb. 16 or 17. Since 2007, the Champion Course has been the site of many historic moments including the first time Rory McIlroy ascended to No. 1 in the Official World Golf Rankings. In 2016, Adam Scott held off Sergio Garcia to win by a single stroke. Prices for the “Sneak Peek Golf Challenge” start at $1,350 per person, double occupancy, or $1,500 per person, single. A portion of the proceeds will support the second phase of construction for the Els Center of Excellence. The Els Center of Excellence is a project designed to demonstrate what can be available to children and young adults on the autism spectrum. 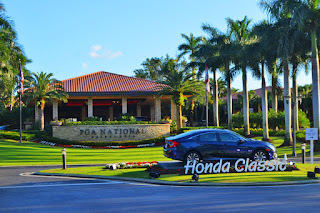 Conveniently located within easy driving distance of major Florida population centers, the upmarket PGA National Resort & Spa 15 minutes from Palm Beach International Airport (PBI), one hour from Fort Lauderdale-Hollywood International Airport (FLL) and 90 minutes from Miami International Airport (MIA). For more information on the Sneak Peek Golf Challenge, visit www.pgaresort.com/sneakpeek. To book the package, contact Rita Carroll at 1-877-592-1670.